Herschel Supply Co. entered 2014 with a strong grasp around the realm of travel accessories, thanks to its constant stream of stylish, quality-driven and affordable offerings. Best of all, each silhouette possesses an air of timelessness. 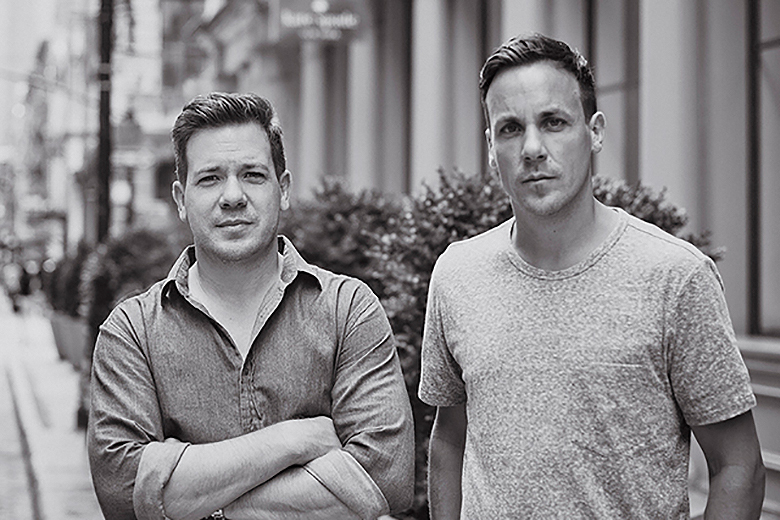 Just as founders Jaime and Lyndon Cormack did in 2013, the Canada-raised brothers strengthen their foothold on the luggage industry with a bevy of collaborations and the continuation of its in-house publication. What continues to set Herschel Supply Co. apart from its competitors however, is its seemingly endless supply of prints and material choices that all have the rare ability to pair eloquently with the current movements of fashion.